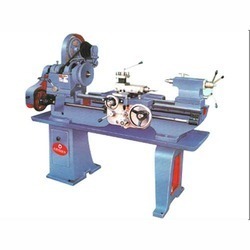 Owing to the wide experience of this domain, we are instrumental in offering Light Duty Lathe Machine to our clients. 1370 MM., 1600 MM, & 1830 MM. Height of Centre: 165 mm. Swing Over Bed: 325 mm. We offer high performing light duty lathe machine that is high on demand in small scale enterprise. 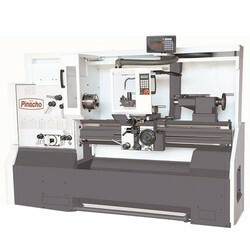 Our light duty small lathe machines is easy to install and is suitable for shaping and bending soft materials. In addition to this, the company is counted as one of the leading light duty metal lathe machine exporters from india.